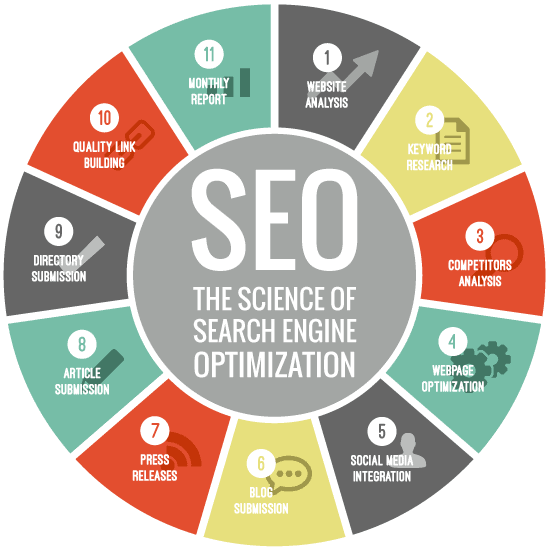 SEO works to increase the quality and quantity of your website traffic through organic search engines such as Google. The process is broken down into a few key areas including quality of traffic, quantity of traffic and organic results. The quality of traffic focuses on attracting visitors that are interested in the specific products or services you offer whereas quantity of traffic focuses on ensuring that you are getting the right people clicking on your website from search engine results and driving traffic. Organic traffic is focused on driving traffic that is not paid per click, actually encouraging genuine visitors to visit your page and view your service offering. 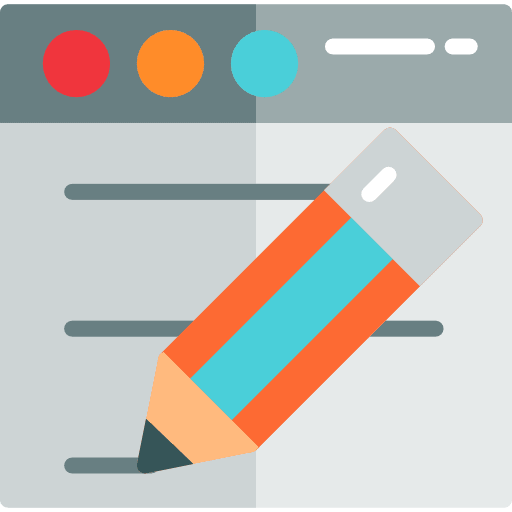 To properly optimise a website it’s important to ensure you have correctly used title tags and meta descriptions within your website pages as well as internal and external links that point to pages that drive the SEO of your website. SEO or search engine optimisation is the practice of getting traffic from free, organic or natural search results on search engines such as Google, Yahoo! And Bing. In today’s digital world, your business needs to be ranking on the search engines and engaging SEO is imperative to improving your search engine rankings and showcasing your business online. If you want to make your website appear on Google and generate leads and new business from your website it’s important for your website to appear on Google and rank on the first page. Building organic search engine results can be a challenge without the know how and engaging the services of a dedicated and experienced SEO expert can help to ensure your website is appearing effectively in search engine results. In the world of SEO, keywords are king. Finding the right keywords can be a challenge, yet the search will pay dividends if you take the time to ensure your keywords are relevant to your site. 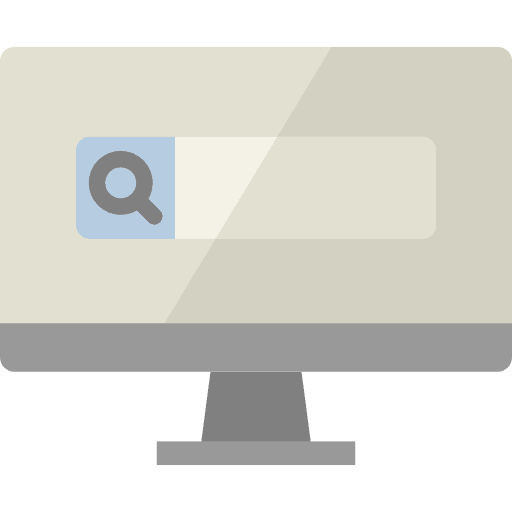 There are plenty of great tools to help you find the right keywords for your website. 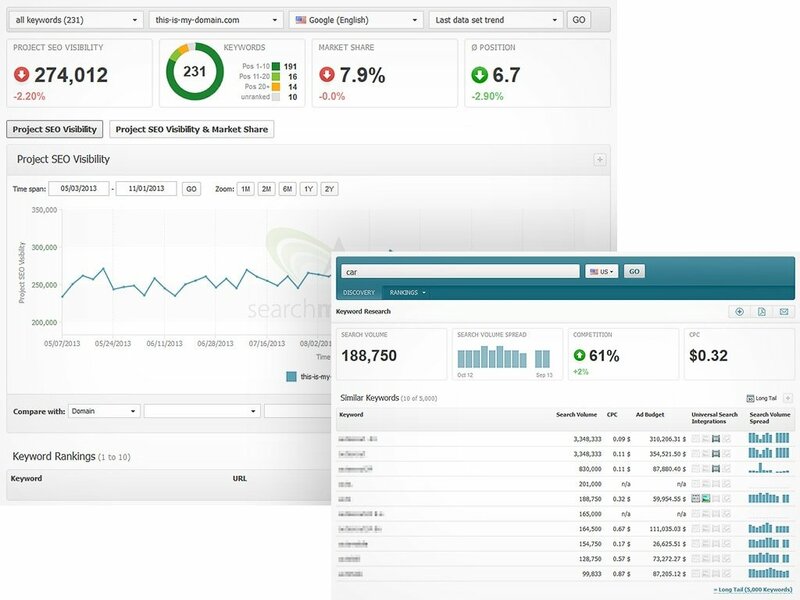 Your website developer or SEO specialist can help you find the perfect set of keywords or you can search on popular sites such as Google’s Keyword Planner tool. 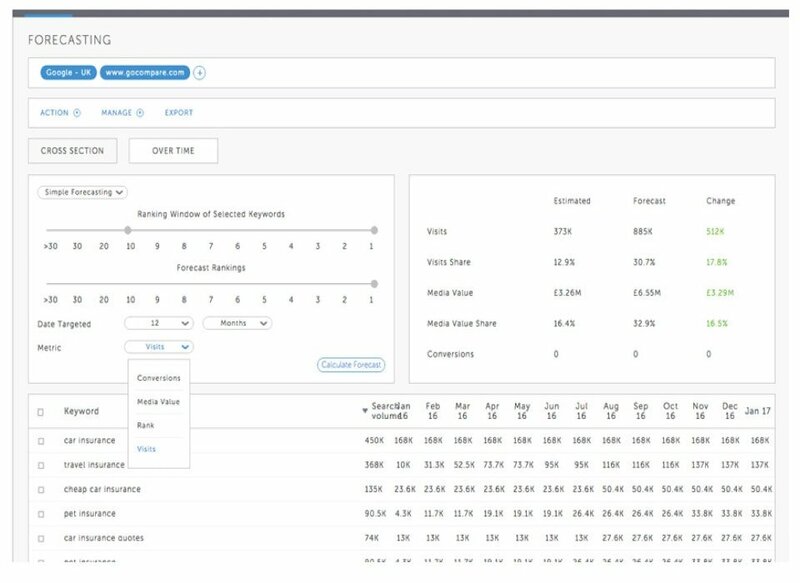 Using a program such as a Google’s Keyword Planner can help to estimate search volume, determine the volume of the keywords you are looking to use and get an idea of what potential visitors are searching when they are using search engines. It’s important to be aware of long tail keywords, which are three or four keyword phrases that are specific to whatever service or product you are selling. Using long tail keywords in your SEO is far more effective as they convert at a higher rate and target your audience specifically rather than being more general, in the case of short tail keywords which can be one word. As well as having fresh and unique content you should also be aware that search engines will boost your ranking if your website is SEO optimised, this means including a range of elements to the back end of your website. These are what you see when you search on Google and these title tags should have your keywords included for best results. If you are putting images or media on your website be sure to ensure you add keywords into the image name and alt tag if possible which can boost SEO. All of the URLs on your website should be search engine friendly and not include characters, numbers or underscores. Ideally adding in keywords into URL’s works to index your site and get the attention of bots. Adding internal links on your website and linking between pages is a great way to boost your SEO and increase search optimisation. Whether it be linking between posts or pages, this is a good practice to get into throughout your website. This is the content below the title tag that is shown on Google search engines. This information gives your potential website visitors a little more information on what they might find on your specific site. 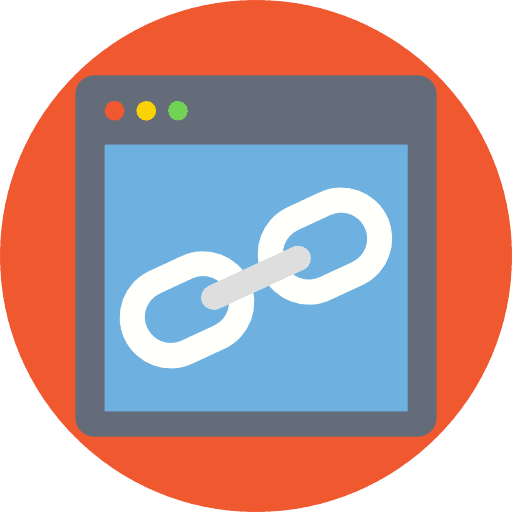 Link building is a commonly used SEO task that works to get other websites to link to yours. It’s a popular form of SEO as it boosts your rank on Google, and helps to ensure you rank for specific keywords. You can build links in a range of ways however organic link building and white hat link building are by far the most effective. Whitehat link building is what actively engaged and is undertaken by undertaking online SEO strategies such as commenting on blogs, linking to authority new sites and networking with sites that have content that is similar to yours. Organic links are created without having to do any groundwork and are effective when major websites pick up your content and share your information and point to your website. To ensure best practice SEO, when you are creating your website content you will want to be aware of the fact that content writing online is an art form and you will need to ensure you are writing for SEO rather than writing for traditional marketing purposes. You will need to keep in mind that Google bots analyse all of your content to create a rank for your page, so keywords and readability matter in the online world. 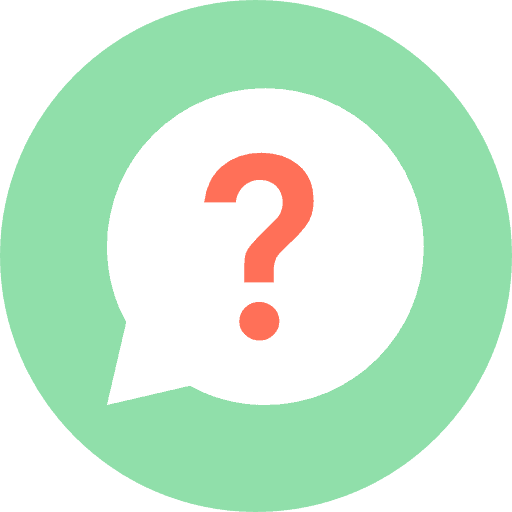 Why is SEO Critical to Online Businesses? SEO is essential for your business visibility and branding to generate new leads and traffic to your website. If your business is ranking on search engines when a potential customer undertakes a search, you will have increased your potential to expose your business to your target audience. Ensuring your business is being displayed in search results is essential for your digital marketing presence and if you want your business to appear credible and drive business traffic, ranking on search engines is essential. SEO is a popular option for digital marketing with the results exceeding traditional forms of offline advertising and marketing. If you’re looking to generate revenue from your website and drive traffic to your pages, SEO works to target traffic, convert leads and provide a platform for your clients and visitors to explore your business offering 24/7. SEO works to unlock a wide range of new business opportunities online and generate organic leads that help you to achieve your business goals. We work with small, medium and large businesses to create SEO plans that streamline digital marketing processes and get your business noticed online. 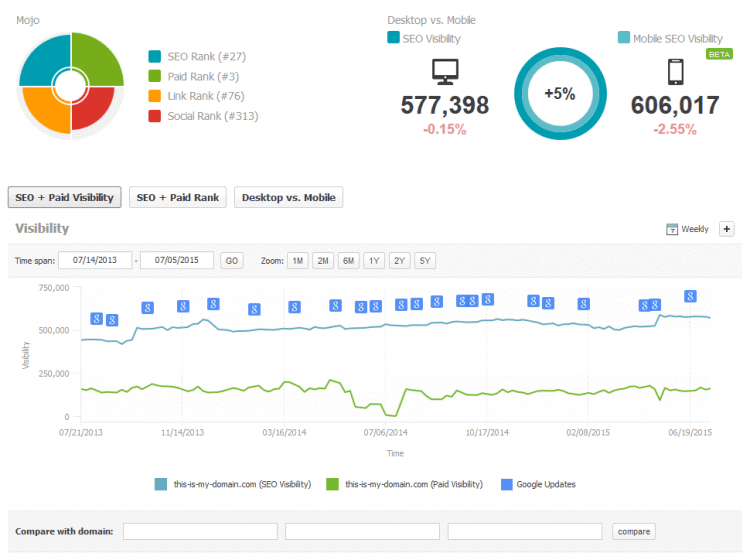 Our SEO strategies work to help our clients achieve their goals and engage with audiences. We understand the intricate nature of SEO and work to ensure your business is ranking on search engines and driving business to your door. We have the knowledge and skill to create SEO strategies for your business that deliver results and target your perfect audience. 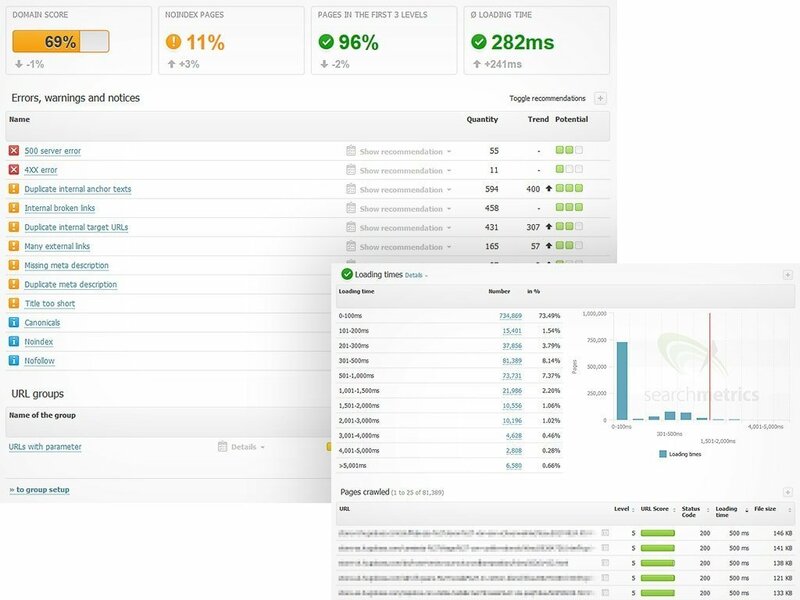 Conducting a technical SEO audit and deep analysis helps to provide our clients with a current health check of their website to address any issues and provide a plan for enhancing the performance of the website. 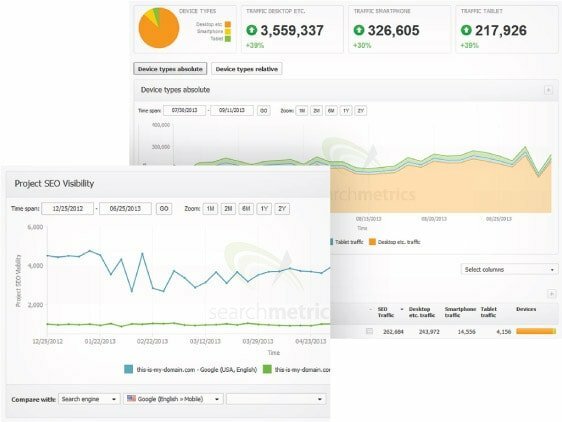 The audit covers a wide range of elements and will uncover minor and major concerns with accessibility and discoverability that might be inhibiting your website’s performance on organic searches. Choosing the right keywords is essential for SEO and the team at Cheap Website Designs understand the importance of keywords for your SEO and go above and beyond to do the research needed to ensure the right keywords are targeted in your SEO campaign. We have a wide range of keyword research tools that allow us to find short and long tail keywords that work to benefit your business and get you ranking on the search engines. Cheap Website Designs provides analytics, testing and maintenance services that work to improve your status on search engines and drive qualified traffic to your website. The goal of SEO is to appear at the top of search engines and our analytics and testing can help to ensure that your website is visible and competitive in the online world and working at optimum levels. 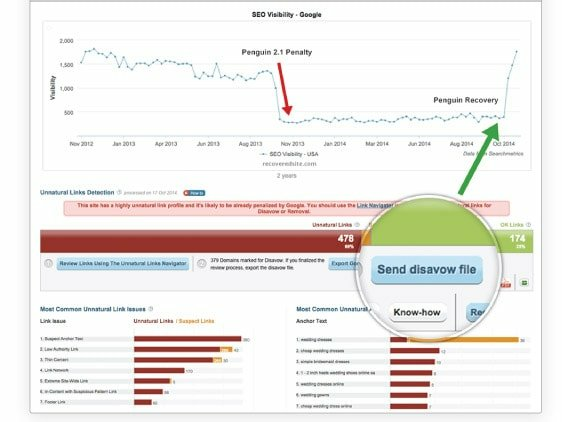 The last thing you need for your business is to be hit by a Google penalty for your website, whereby removing your website from search engines. 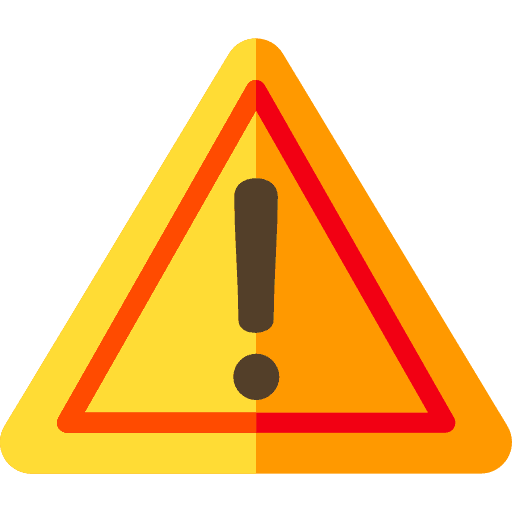 Website penalties can occur for a range of reasons including keyword stuffing, over optimised content, spammy content and other onsite and offsite issues. Cheap Website Designs offers a penalty prevention and recovery service and helps to remove Google penalties from your website and fix issues in an effort to correct issues and ensure your website is ranking on search engines effectively. Our team take the time in our SEO service to test the accessibility and usability of your website from the perspective of a potential customer or lead. We test the quality of your user experience and draw on our expertise to provide profitable alternatives and solutions to ensure your website offers a rich and rewarding user experience. Turn your visitors into clients with optimised content that is created to drive traffic to your website and convert visitors into customers. Cheap Website Designs offer a content optimisation service that works to increase brand visibility and boost search engine optimisation on your website. Optimised content works to boost search visibility, increase internal linking and content structure and make key pages more discover-able.